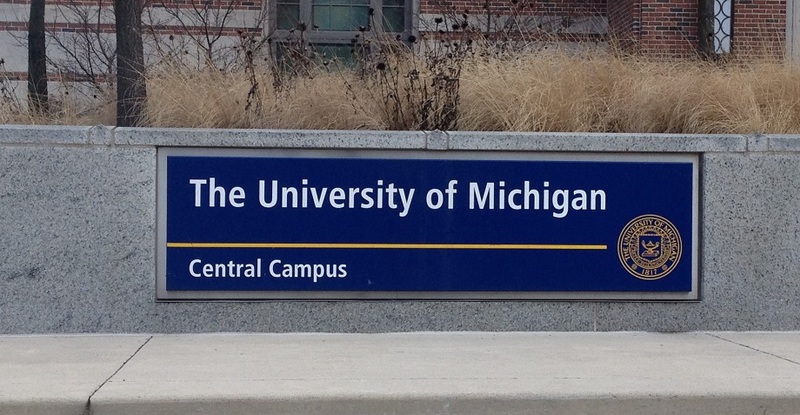 The University of Michigan’s new chief diversity officer will collect $385,000 a year under his various job titles, including a new one created by a recently revealed $85 million, five-year U-M diversity plan. Robert Sellers’ appointment to a new position called “vice provost for equity and inclusion and chief diversity officer” (VPEI-CDO) was approved Oct. 20 by the university’s governing board. Sellers previously served as “vice provost for equity and inclusion,” and is also listed as a professor of both psychology and education. In 2014-15 Sellers was paid $347,295 in his capacity as vice provost, a position created in 2014. The diversity plan Sellers will oversee will spend $17 million a year over the next five years. It seeks to “recruit, retain and develop a diverse university community” and “support innovation and inclusive scholarship and teaching” through a number of new and expanded programs. The $85 million plan is in addition to the $40 million a year the university already spends promoting diversity. Earlier this year, university officials increased tuition by 3.9 percent for in-state undergraduates on the Ann Arbor campus. “This new position expands upon the existing Vice Provost for Equity, Inclusion, and Academic Affairs role to establish an elevated and expanded leadership function charged with guiding and supporting the community’s progress in this critical domain across all segments of the institution,” the plan says. As a U-M graduate student in 1987, Sellers was a member of the progressive group United Coalition Against Racism (UCAR), which protested the university’s graduation commencement speaker, CBS journalist and alumnus Mike Wallace, claiming that in the past he made racist statements. The university recently announced a new online student portal where individuals can report their preferred gender pronouns so faculty and staff can use these them when addressing each student.